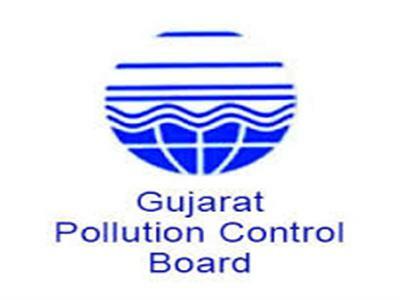 The Gujarat Pollution Control Board (GPCB) has directed Rallis India to suspend its operations at one of its units in Ankleshwar, Gujarat caused by a flash fire during transfer operations. While there was no environmental and material impact to the plant, unfortunately four persons were injured who are undergoing medical treatment. The Company is taking appropriate steps to restore the said unit’s operations at the earliest. The annual shut down of the unit is also being advanced from April 01, 2019 as earlier planned to mitigate any financial impact. Rallis India mainly deals in Agri Business and has emerged as one of the leaders in the Indian Agrochemical Industry. The company is also in the Institutional business providing technical and bulk of various molecules to leading companies like Bayer, Syngenta, Excel, UPL, Gharda, Cheminova etc.